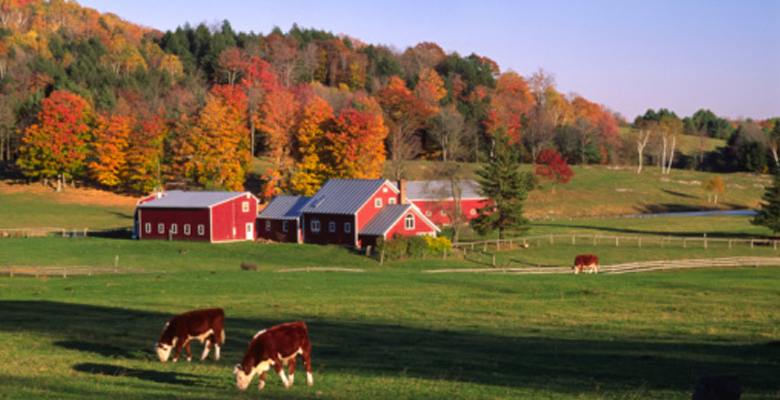 Resch*Kiel Insurance has been a rural family owned and operated insurance company earning your trust since 1951. 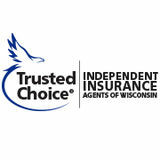 We serve the state of wisconsin with optimal insurance coverage to fit your needs. Offering a wide array of insurance coverage that is customized for you. Our profesional service is here to give you one on one customer support day or night.